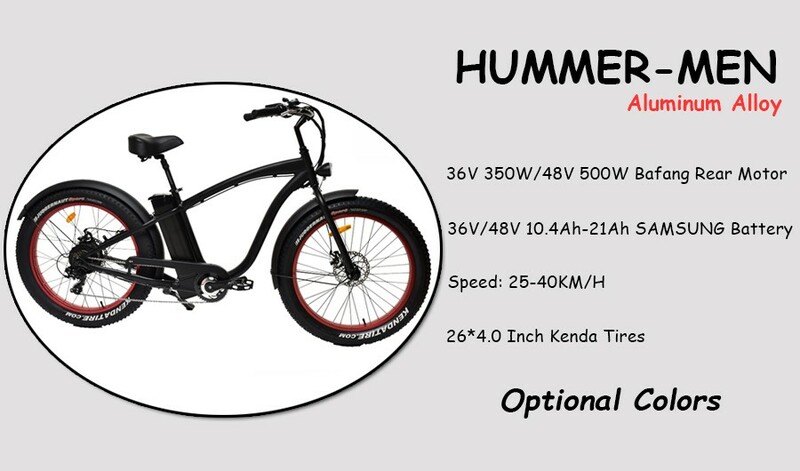 26inch Hummer cruiser——the upgrade version of beach cruiser electric bike. Similar with beach voyage, beyond it. 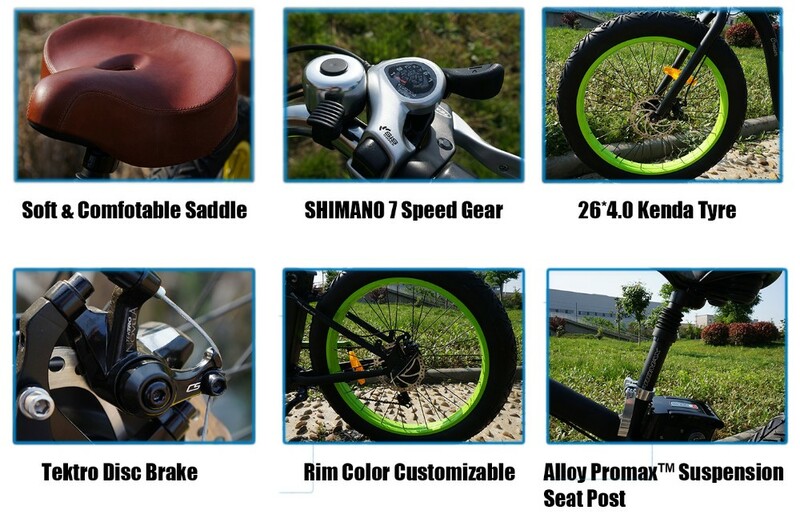 High performance Disc brake, smart LCD screen, efficency brake lever cut off when braking, make it become a perfect bike. 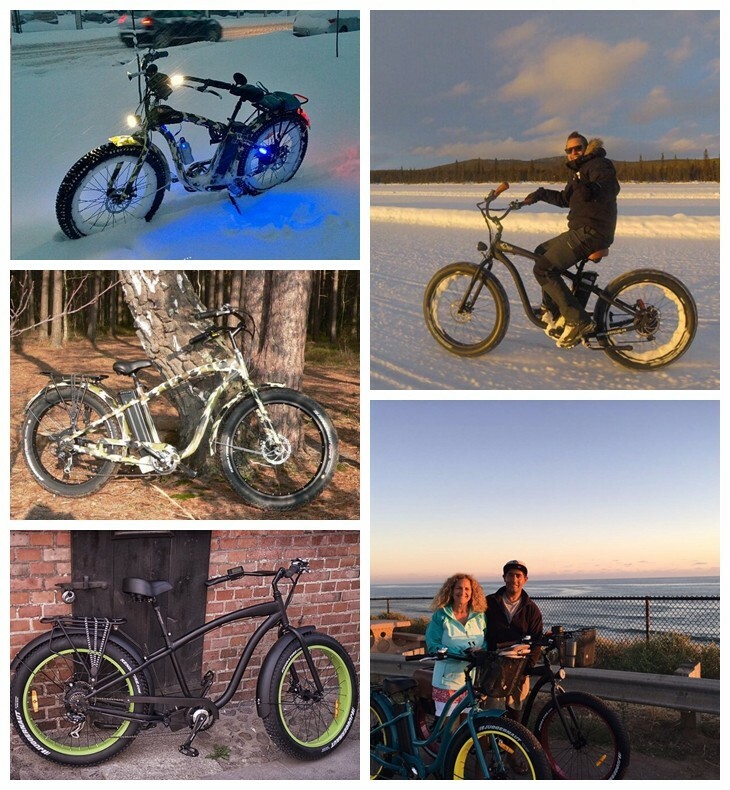 You will be the rock and roll star while owning it.